Kate McMillan is a web designer based in Portland, OR. She owns and runs Outbox Online Design Studio where she specializes in creating websites for authors & books and websites for small businesses. 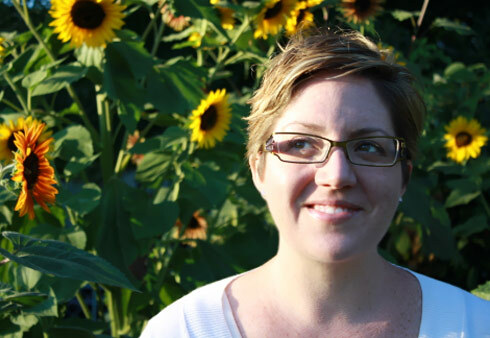 With over 18 years of experience she currently focuses on creating Wordpress-based websites.